The start of this latest console generation has been a tough one for Microsoft fans. The Xbox One was initially launched with a very different vision of where the new hardware was supposed to go. It was intended to be an all-in-one, living room/entertainment media solution, where gaming was just one aspect among a few other equally important components. As a result, the higher price, the inclusion of Kinect and the emphasis on a suite of “lifestyle” applications made it obvious to many early adopters that while the PlayStation 4 was for gamers, the Xbox One was for everyone else. The result was that the PS4 took an early and significant lead in all parts of the world, including North America, a region that Microsoft ruled in the last generation. Now, just a few weeks before E3, Microsoft has thrown down a not-so-confident-gauntlet. Instead of swaggering onto the marketing stage and telling the audience “This is what we’re doing, and you’re gonna’ deal with it,” they have now dropped the Kinect camera as a mandatory device. They have lowered the price of the Xbox One, so this new, unbundled model is now $400 and Games With Gold is now going to be like PS+, with many newer, more relevant games available for “free” to Xbox Live subscribers, provided they maintain their subscription. And they really, really needed to do this. Anyone that was arguing in the past “Kinect IS the Xbox One, they can’t physically make this hardware run without it,” is now doing some serious, serious fanboy backpedalling in order to justify their fandom. 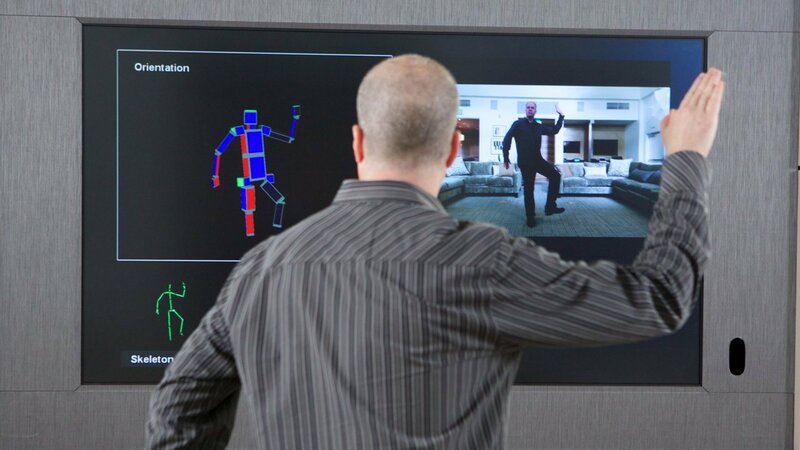 It was always obvious to many that the Xbox One could run without Kinect. This was a fact addressed by Microsoft when they “flipped a switch” themselves, for people that felt uncomfortable with having their camera always plugged in. Now the argument of a less powerful but more expensive system is disappearing. This has paved the way for Microsoft to take back the North American market while the lead the PS4 has is not insurmountable. Every single policy or initiative that Microsoft has made since E3 2013 has now been dropped for the Xbox One. 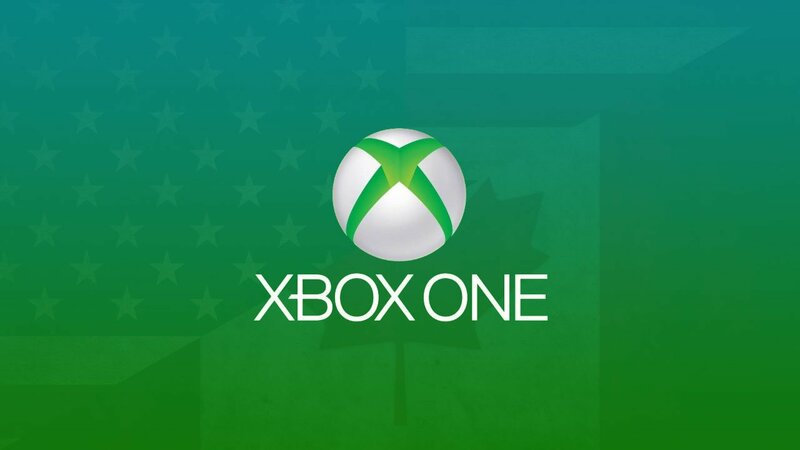 Multiplatform games might still play better on the PS4, but Microsoft has always had a strong following in North America—as evidenced by the stronger sales of the Xbox One here than anywhere else in the world—and they understand one thing better than Sony. North America is now a region that is all about the first person shooter, and they appeal to that demographic better than Sony does. While it may be limiting to some to think of the Xbox One as “the shooter box,” that’s the audience that drives North American sales. Sony may have more appeal with a wider spectrum of gamers, but most American and Canadian customers, the ones that number in the tens of millions, only play Call of Duty and other shooters. And THAT’S the market that Microsoft needs to lure back if they want the lead in the North American market. With these new policies, it’s clear that they are aggressively trying to get those players back. In the long run, with a strong line-up of shooters, this is probably going to work very well for them. Their main audience has never been families or women; it’s always been males between the ages of 12-30 that just want to shoot people in the face. With a lower price point, no Kinect camera, and a future line-up of quality shooters, they are now poised to get those customers back.